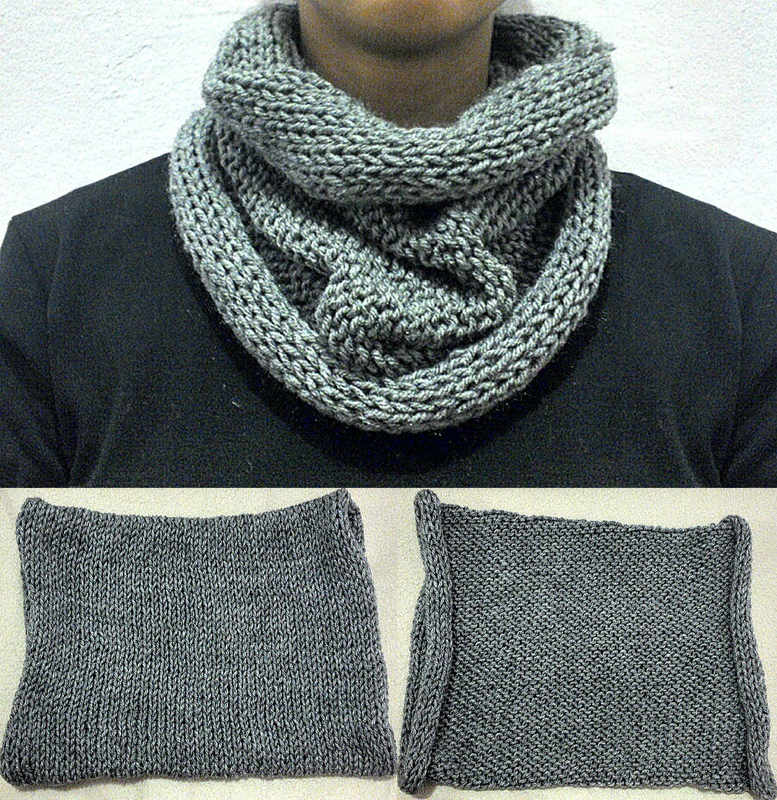 This Dim Gray reversible cowl is easy to match for everyday wear and perfect for any weather. It is knit with 100% Acrylic Medium (4) yarn. Measures 16 in Long and 11 in Wide. Machine wash warm; tumble dry; do not bleach; do not iron; dry cleanable.